On March 16, 2019, Lusak & Cobb Partner Ron Cobb attended The Thirteenth Annual Induction Dinner for The College of Workers’ Compensation Lawyers. 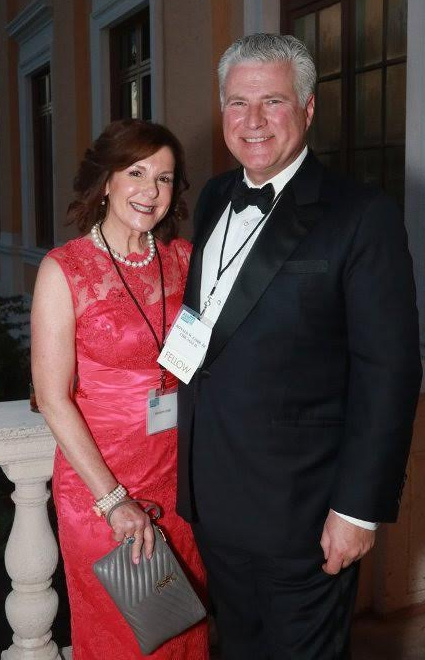 The Annual Induction Dinner took place in Coral Gables, Florida at The Biltmore Hotel. Mr. Cobb is pictured here with his wife, Sharon Cobb.